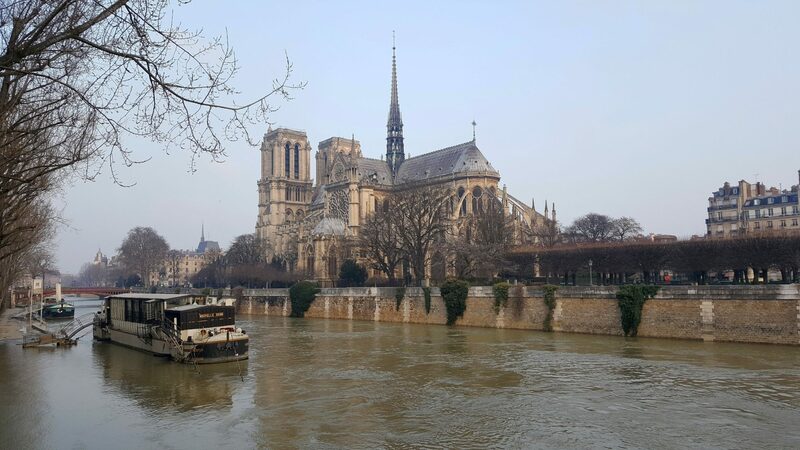 I woke up in Australia this morning to the devastating news about the Notre Dame Cathedral in Paris. 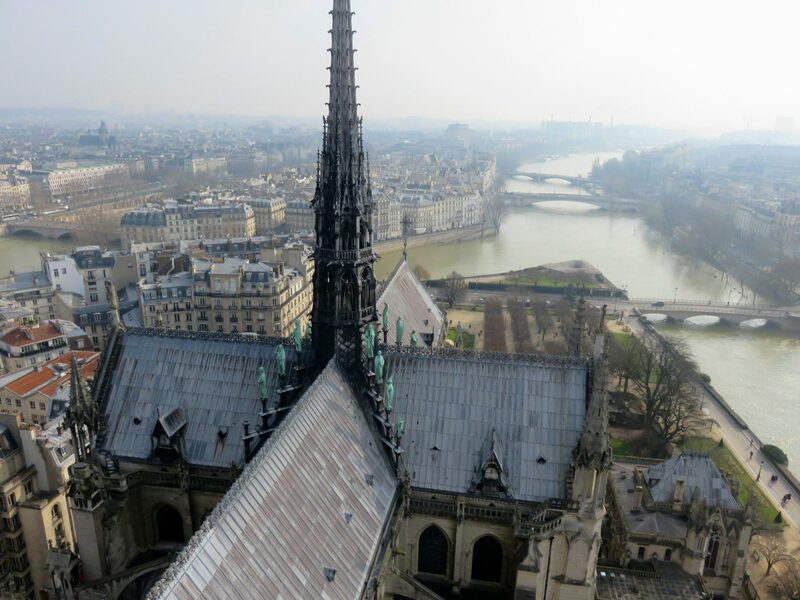 An accidental fire engulfed the historic monument in flames, completely destroying the roof and causing the main spire to collapse. Thousands of spectators could only helplessly look on as firefighters battled the inferno to save the beloved cathedral, ultimately winning and preserving the main structure of the building. 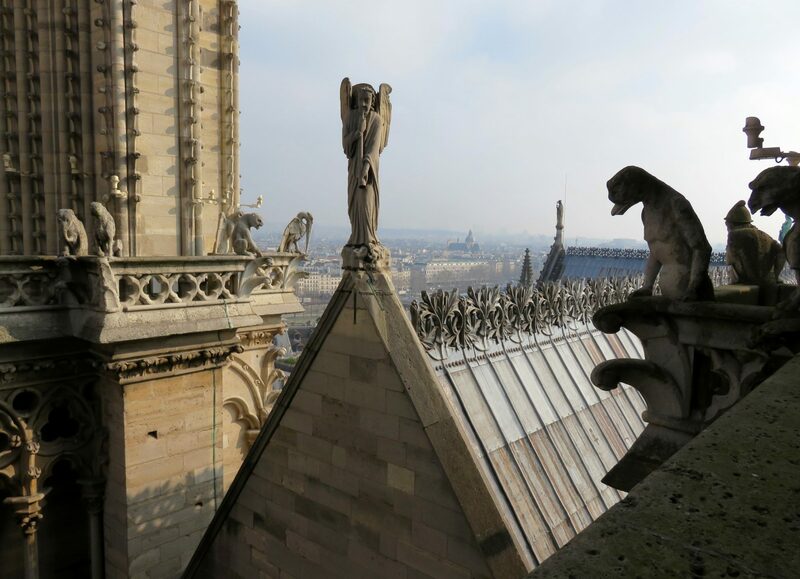 As soon as the blaze was under control, the French president, Emmanuel Macron, addressed the world vowing to rebuild the Notre Dame. This tragedy got me thinking about life, unforeseen disasters, and our innate response to fight back. 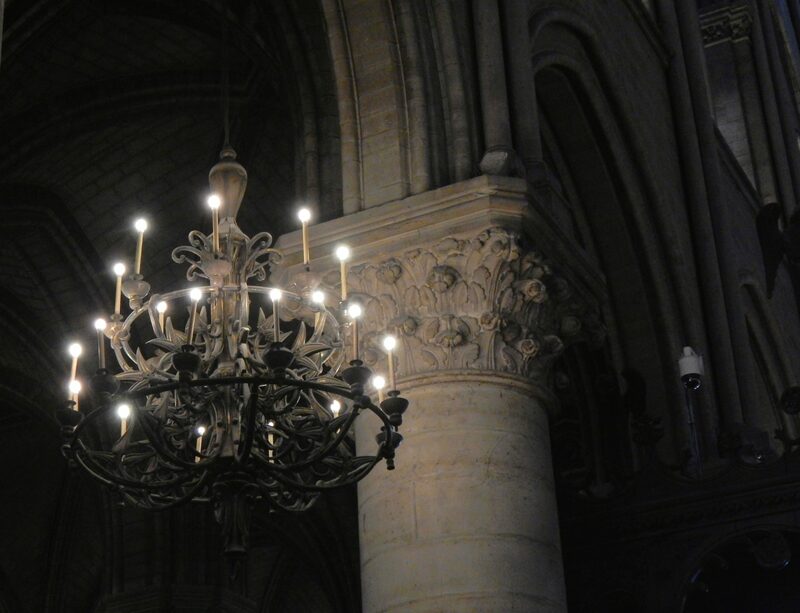 This is how I will remember the Notre Dame Cathedral. …and the beautiful interior of the cathedral. 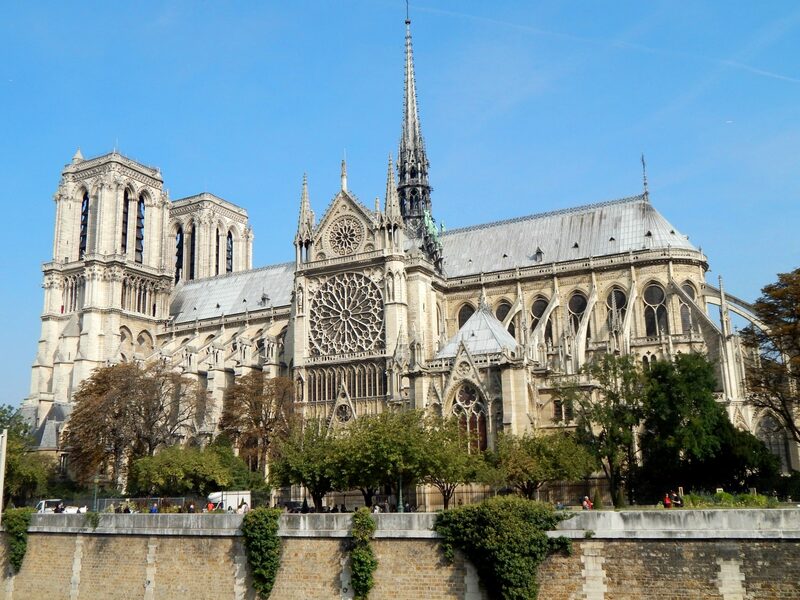 Isn’t it strange to think that in the world we live in today a historic monument like the Notre Dame can almost be destroyed by a primitive force such as fire? When I think of buildings burning down, I lump it into another age altogether. A time, centuries ago, when technology was only a whisper and people didn’t know any better. As if a protective bubble enwombs our modern age, warding off the destruction of primitive forces. But our world is most definitely not free from these forces and neither are we. 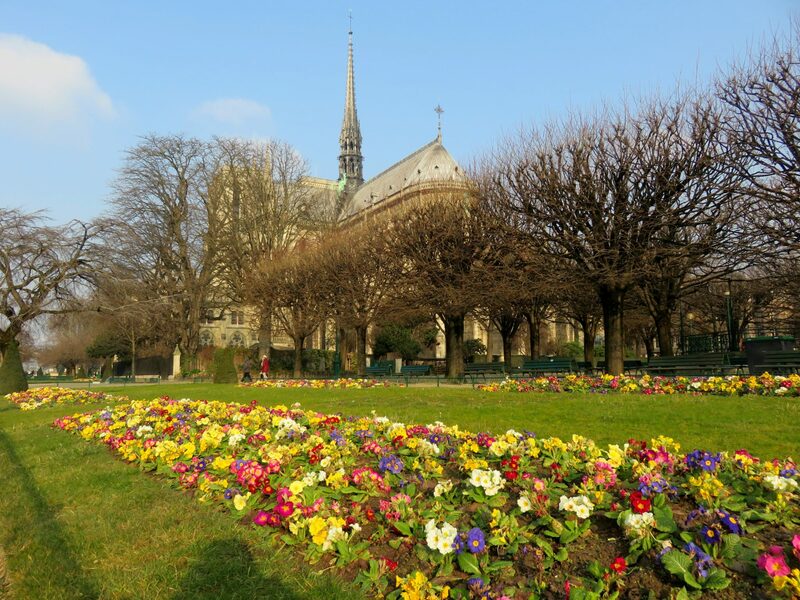 Like the fire that engulfed the Notre Dame, unexpected and often bizarre events occur in our lives that can decimate us. A sudden illness, a freak accident or perhaps an untimely death of a loved one, the list of tragedies that can shatter us is a long one. That is why it’s so important to have a solid foundation with a sturdy framework from which you can rebuild your life, and a support network of people willing to fight for you when tragedy strikes. I say when and not if because tragedy will strike, that’s a given. None of us is immune from it. …and the roof has completely been destroyed by the fire. Our first response may be shock and disbelief, but our will to survive soon kicks in and our fighting spirit emerges. It’s who we are, woven into our spirits, a core component of our beings. We have to move on. Cling to that first fight response as you rebuild your life and obstacles appear to be insurmountable. Fight back even if the odds are stacked against you. Fight for someone else if they are powerless to do so themselves. Never give up. Rebuild. Endure. 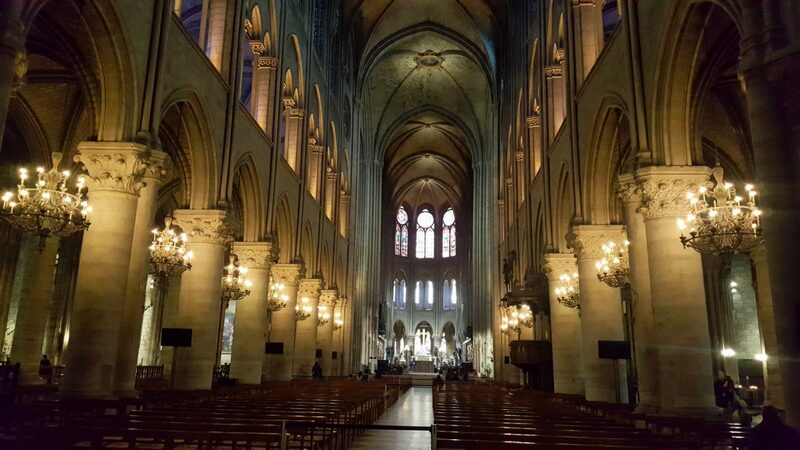 Like the Notre Dame. 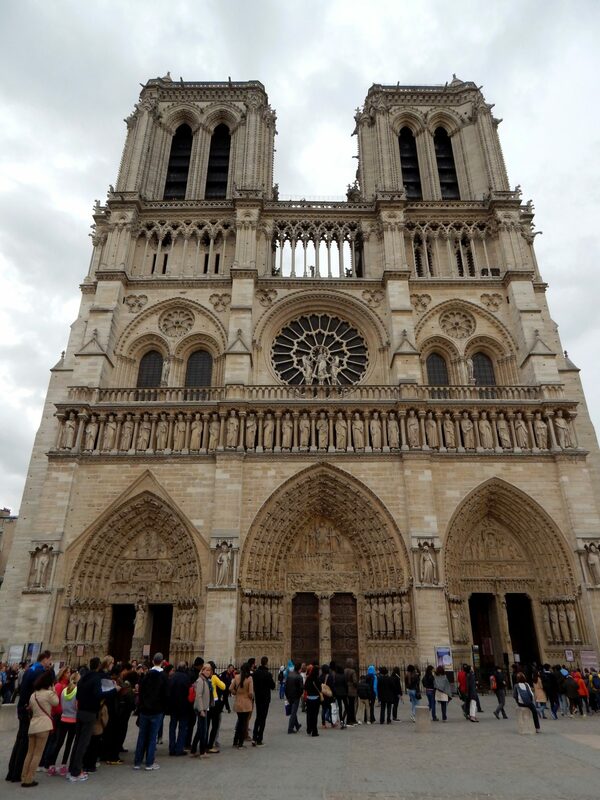 The only remaining part of the Notre Dame: the two towers (and the main structure). You won’t believe how beautiful Colmar is!